Melagenina Plus, the globally trusted therapy for vitiligo, is manufactured in Centro de Histoterapia. Melagenina was developed about 25 years ago, using placenta tissue. The product instructions indicate that application of the cream should be several times a day, followed by 15 minutes of natural sunlight. In 1998, Melagenina Plus was announced, which unlike the previous treatment requires only once daily application and does not require exposure to the sun. 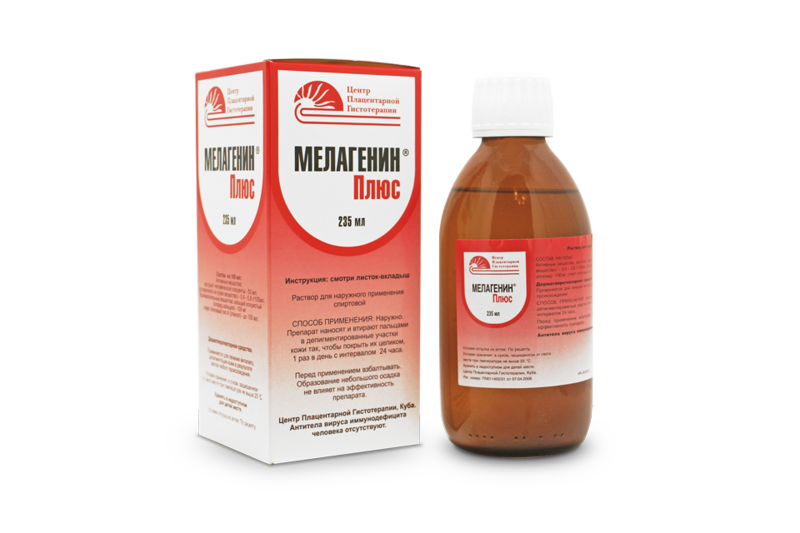 Melagenina Plus (Melagenina + Calcium Chloride) is an extract from placenta with alcohol. This pharmaceutical product has the property of stimulating the reproduction of malanocitos, and of accelerating the production process of melanin. 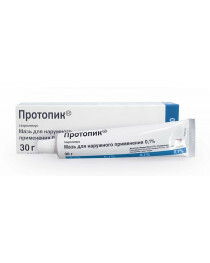 As such it is an excellent medicine for the treatment of vitiligo in the border areas of the spots as well as in its core. 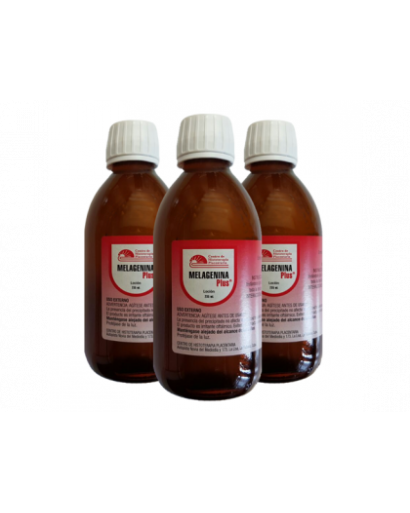 Melagenina Plus is a product that is capable of reverting the most severe cases of Vitiligo because it grows in strength with time as it stimulates the pigmentation of the skin. By adding calcium to the melagenina the cellular reproduction and melanin synthesis are activated. The innocuousness (it produces no side effects) of the treatment with Melagenina Plus allows it to be used with children as well as adults, also with elder people, pregnant women and during menstruation. 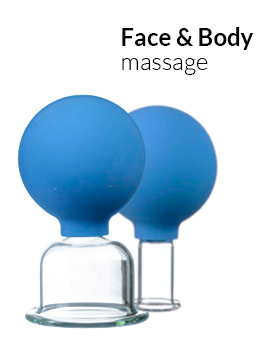 It is compatible with any kind of food or drink, as well as with any kind of medicine, except for psoralenes, corticoids and citostatics due to antagonism. Melagenina Plus has no secondary inconveniences, neither local nor systemic.